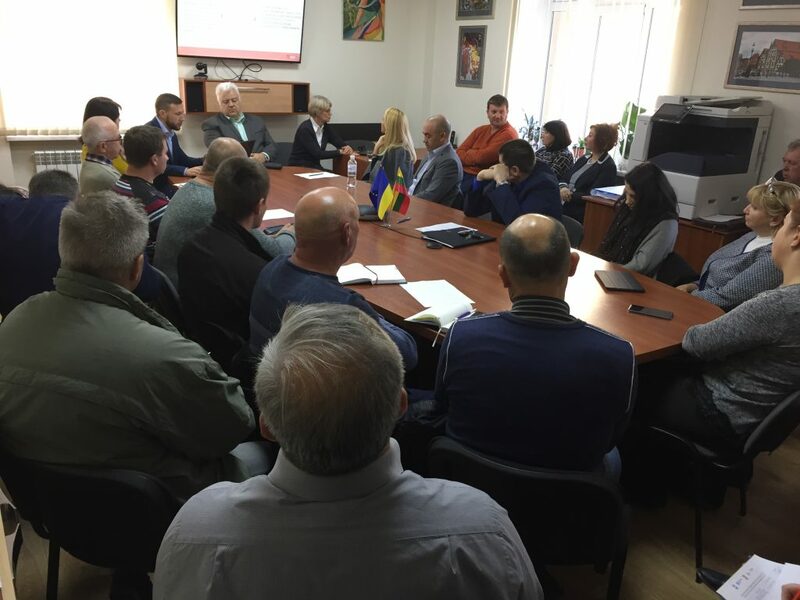 The second part of the practical seminar “Lithuanian experience in increasing the energy efficiency of multi-apartment houses” took place in the International Information and Contact Center named after the Great Lithuanian Prince Vytautas. 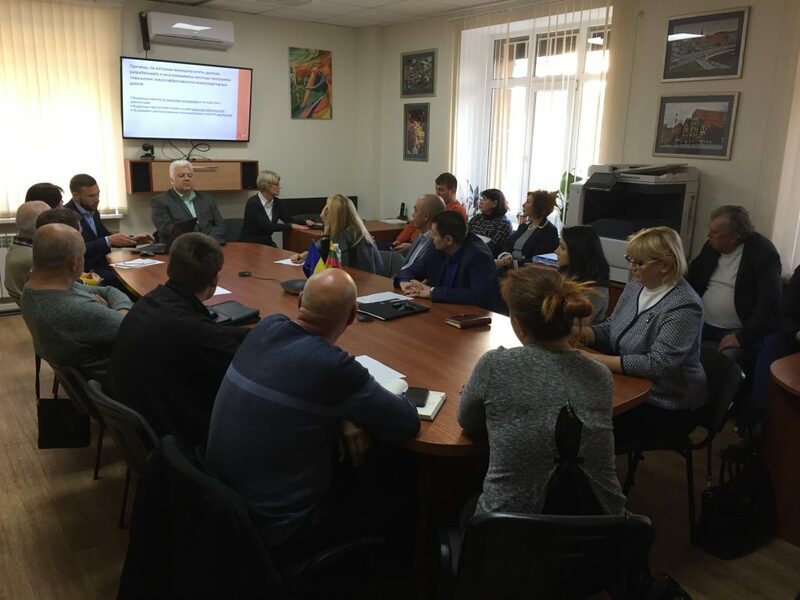 The seminar was conducted by the Head of the Lithuanian Energy Efficiency Agency “BETA”, Mr. Thomas Giedris and staff members of the Agency, Ms. Lina Balchiunene and Mr. Hennadii Mikshys. The seminar was opened by Andrii Melnyk, director of PU “Kremenchuk Invest”. 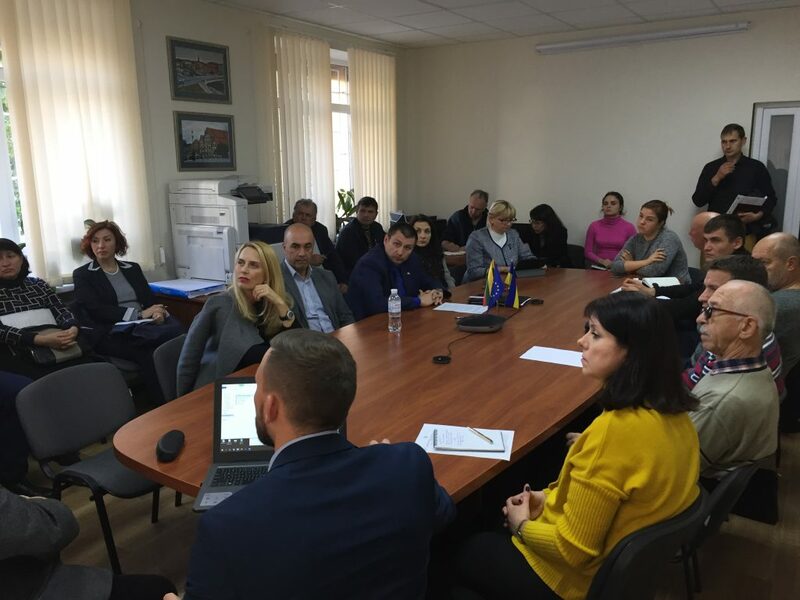 Participating in the workshop were representatives of the authorities, public utilities, management companies and ACMHs of Kremenchuk, Svitlovodsk, Oleksandria, Hlobyno and Zolotonosha.